Garrett's Golf Cars (formerly Garrett’s Discount Golf Cars) has proudly been serving the golf car transportation needs of the Carolinas for 24 years. Building our business from the ground up, we first opened our doors in Fountain Inn, SC in 1992. In 2010, a second location was opened in Mount Pleasant, SC. Through the years, our motto has been “If you treat your customers right, they will come back.” It really is that simple. For over 2 decades, we have taken pride in providing a quality product at the best possible price for our loyal customers. Because of our commitment to excellence, we have earned an A+ Rating with the Better Business Bureau for 15 years. An E­Z­GO Diamond Plus dealer, we specialize in the retail and wholesale of new and used golf cars. A large segment of our business is dedicated to refurbishing and customizing new or used cars to customer specifications. 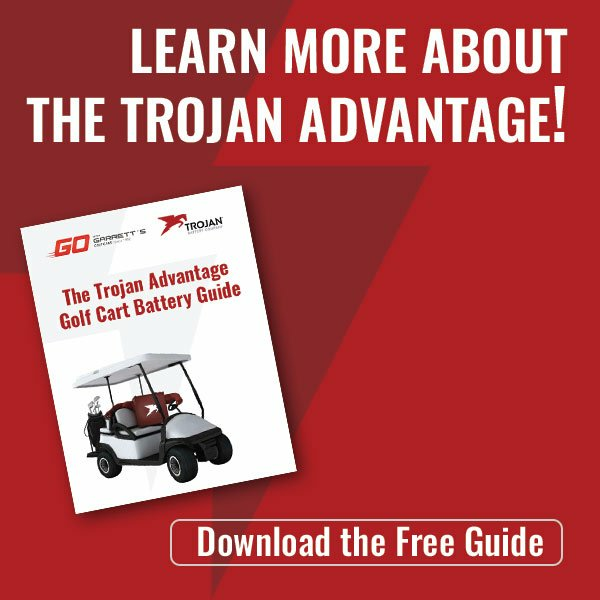 Each location provides a full-service golf car repair shop. Need golf car parts and accessories? We’ve got that too. We also provide rentals and delivery for your next big event. 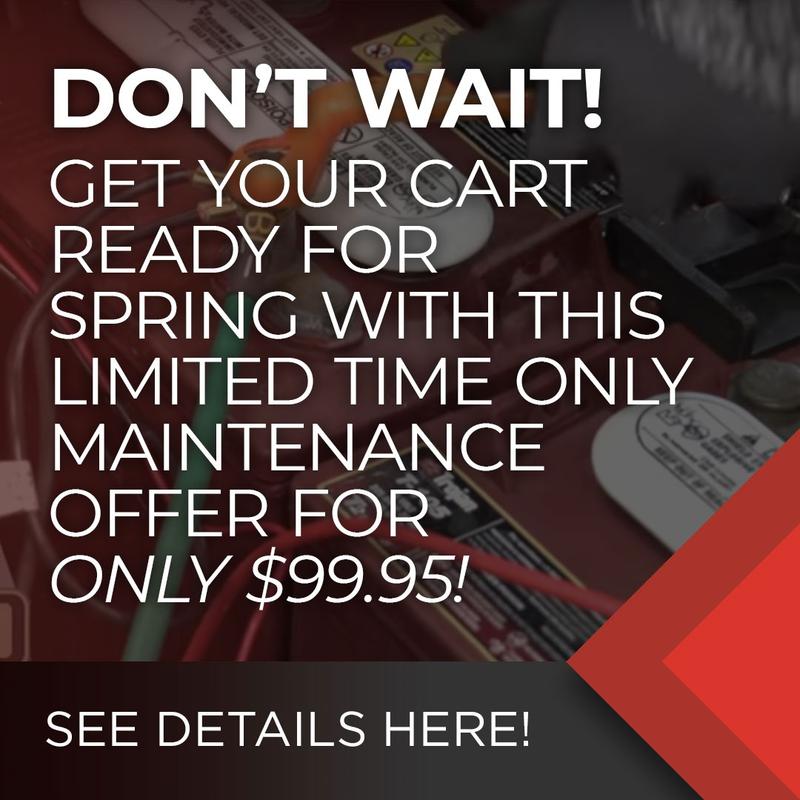 Whatever your golf car needs are, Garrett’s can make it happen. Browse our website, visit our store or give us a call and let us know how we can help. We would love to speak with you in person and walk you through how our quality, customer service, and repairs have us head and shoulders over the competition. You can reach us by phone at (864) 862-7709 (Fountain Inn), (843) 881-8894 (Mt. Pleasant), or contact us online through the form below at any time.